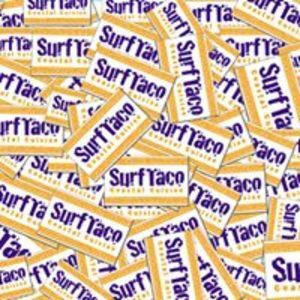 Surf Taco is a chain of Mexican-Californian cuisine-style restaurants located primarily in the Jersey Shore area. The food served is also described as Coastal Cuisine. It was founded by Robert Nagel, Richard Hernon SR, Bill Bruno, and Ed Pierce in 2001. Are you a franchisee of Surf Taco?